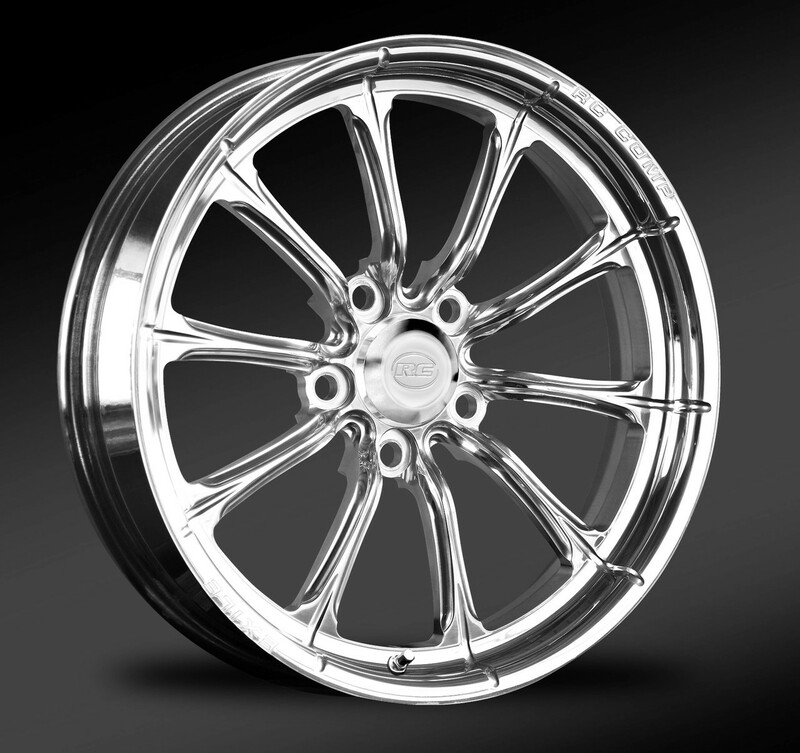 The Exile is a unique10-spoke design that feature machined accents that run from the center of the wheel and transition onto the outer edge of the rim. Like all Comp Series wheels, the Exile is available in your choice of a polished, black, Eclipse, or Eclipse Prism finish. 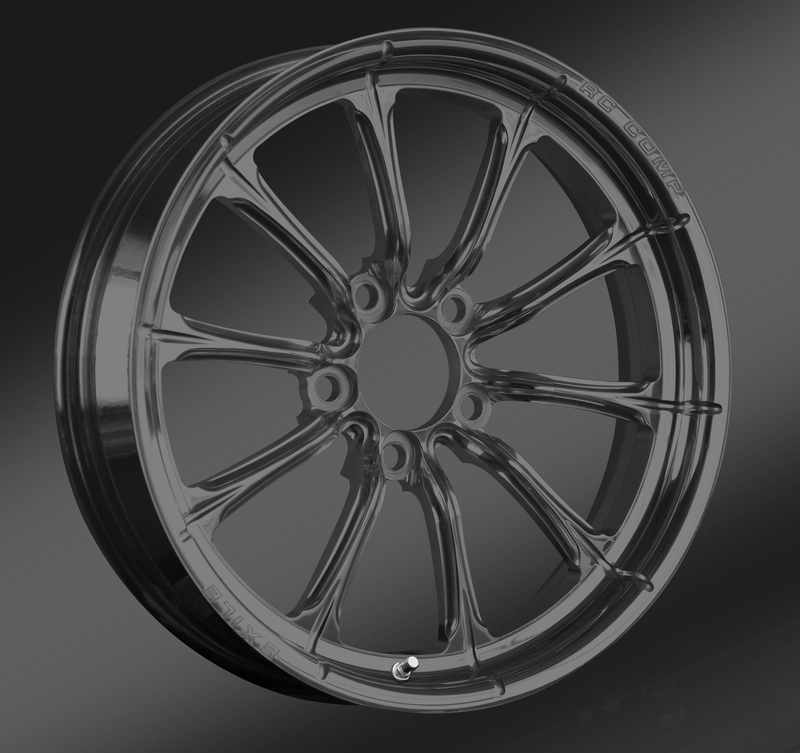 RC Comp Series drag race wheels are proudly made in the USA.